The GMD Airborne Gas Chromatographs (GCs) team started their research on the NASA ER-2 high altitude aircraft in stratospheric ozone studies with the Airborne Chromatograph for Atmospheric Trace Species (ACATS) in 1991, and they last flew instruments on the aircraft in 2000 over Kiruna, Sweden. An airborne project with NOAA and CIRES instrument investigators in the Global Monitoring Division was selected for five-year funding starting in 2020 through 2025 from the NASA Earth Venture Suborbital-3 program (EVS-3) on September 19. 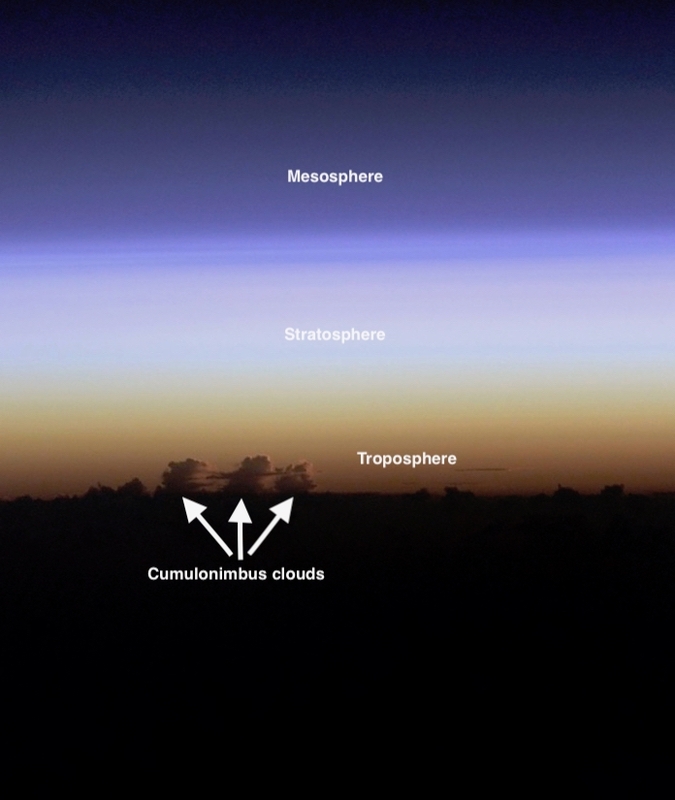 The airborne project selected was “Dynamics and Chemistry of the Summer Stratosphere (DCOTSS)” led by Prof. Kenneth Bowman of Texas A&M University (TAMU). The purpose is to study how strong summertime convective storms over North America can change the chemistry of the stratosphere. 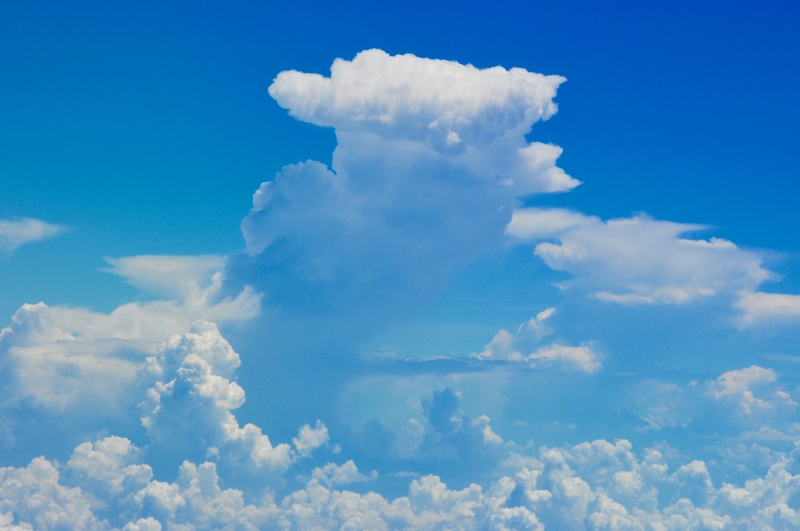 These storms regularly penetrate deep into the lower stratosphere, carrying tropospheric pollutants and water vapor, which can change the chemical composition of the stratosphere, including ozone levels. GMD will operate UCATS, a lighter weight version of ACATS that measures CFC-11, -12, halon-1211, N2O, and SF6 once every 70 seconds (GCs) along with water vapor once a second by a tunable diode IR laser spectrometer (Port City Instruments, LLC, Reno, NV) and ozone every 2 seconds by a dual path UV absorption photometer (2B Technologies, Boulder, CO). The study will utilize the high altitude, NASA ER-2 aircraft flying out of Salina, Kansas. Researchers participating on DCOTSS are from Texas A&M, NASA Ames Research, Goddard Space Flight, and Langley Research Centers, Harvard University, MIT, University of Miami, University of North Dakota, and University of Oklahoma. Our proposal was one of five (5) accepted for funding out of 30 proposals submitted to the EVS-3 solicitation. This is the third consecutive EVS proposal funded for the in situ airborne GCs project of the Halocarbons and other Atmospheric Trace Species Group (HATS) of the Global Monitoring Division (GMD) of NOAA/ESRL and CIRES. It continues 15 years of NASA EVS support for NOAA and CIRES airborne research. This research is under NOAA’s Mission: Science, Service, and Stewardship “to understand and predict changes in climate and weather” and “to share that knowledge and information with others”. 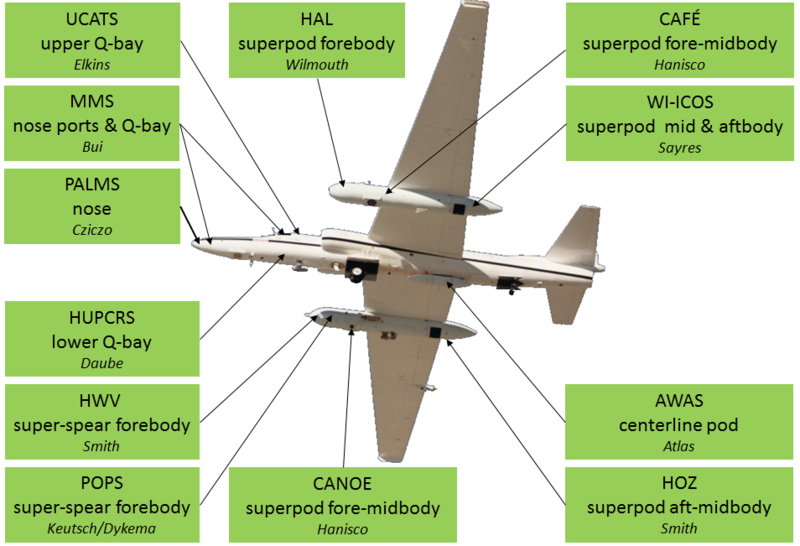 Instruments and principal investigators noted on NASA ER-2 aircraft. (photo courtesy of NASA).